With prayer flags fluttering from the rooftops of houses, bright prayer wheels guarding the entrances to tiny settlements and vivid dark blue skies from the altitude, Ladakh is the most remote and sparsely populated region of India. A high-altitude snow desert bound and created by mountains. Getting there in the summer involves crossing the highest mountain passes in the world. Ladakh is remote but change and modernisation is coming to this last mountain Shangri-la. Visit a country cut-off from the rest of the world for six months of the year. 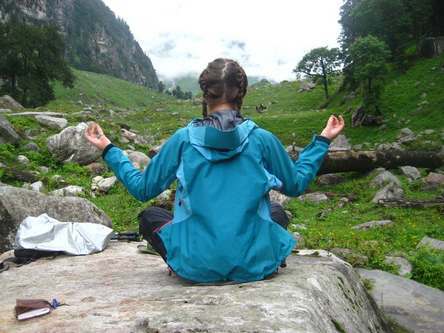 Trek in one of the most remote and spectacular valleys in the Indian Himalaya. Experience one of the last undisturbed Tantric Buddhist populations on earth. 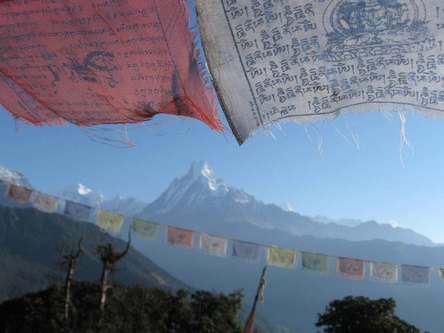 Visit remote mountain-top Buddhist monasteries. 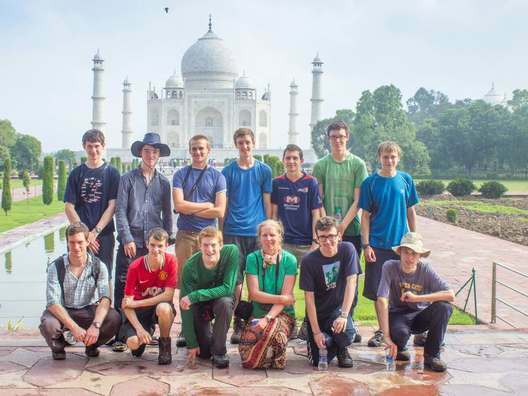 Upon arrival there will be time to adjust to a new culture and climate in India. After flying to Ladakh, teams can choose from a selection of short treks in Leh, which will aid acclimatisation to higher altitudes. It is also a great opportunity to visit the local markets, begin to develop your foreign language skills and visit Hemis, the areas ancient and important Buddhist monastery, which sits high above the city. There are many exciting trekking options to choose from, ranging from the arduous to the more sedate. 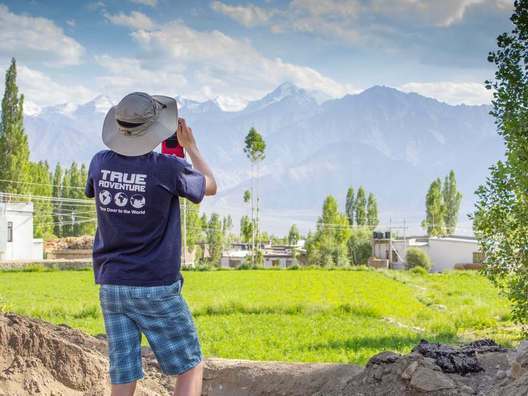 7-14 day treks include the Markha Valley circuit and the high altitude route to Nubra Valley passing some of the most remote valleys of the Indian Himalaya with spectacular scenery. 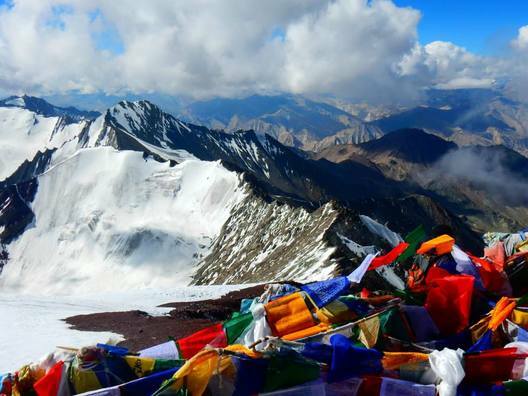 Alternatively, teams could trek to the Rizong Gompa, Chilling or Hunder to the north of Leh. Whilst these options are shorter, they offer equally stunning views, involving rugged terrain and lush valleys. The project is a valuable and rewarding phase teams can volunteer and take part in a variety of environmental or community based projects. Past examples include creating a play area for village children and refurbishing school facilities and community buildings. 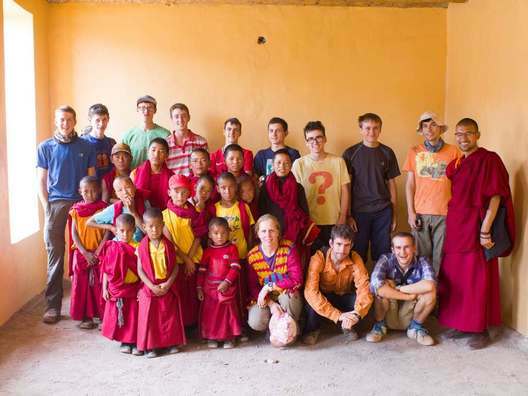 All projects are chosen in consultation with and have the full support of the local communities, therefore this is a great opportunity to interact with local villagers and children, and practice your foreign language skills. Teams can choose to experience some of the rich history that Ladakh has to offer, including the city’s vast array of Buddhist temples and monasteries. The last few days in India can be spent exploring Delhi , with many wonders such as the Red Fort, the marble shrine of a Muslim saint hidden in the middle of a bustling bazaar selling rose petals, perfumes and religious offerings. There is also the chance to visit the spectacular Taj Mahal. 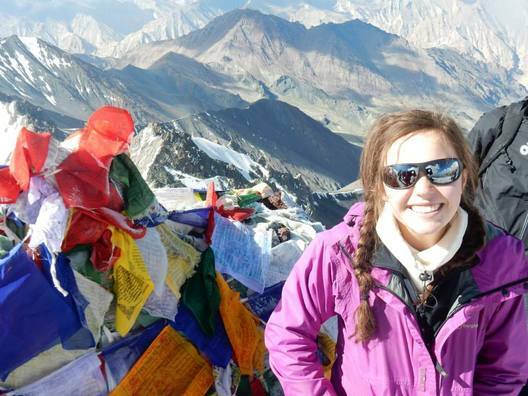 Our Ladakh adventure is graded as challenging or level 4. However we have many trek options from the more easy to difficult, giving an overall grade of 3 to 5. The fitter you are the more you will enjoy your expedition. Daytime temperatures rise to over 30°C in the Summer (June – September) with the rest of the year remaining cold, with clear, blue skies throughout. 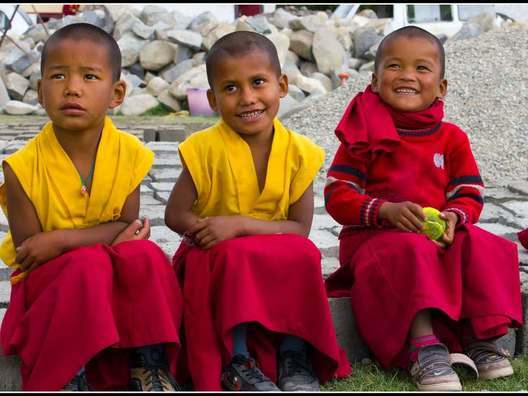 Ladakhis are predominantly Buddhist and their culture is very similar to that of the Tibetan culture. Art, literature and music all contain elements of the prevailing Buddhist beliefs.